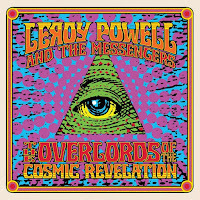 JP's Music Blog: CD Review: Leroy Powell And The Messengers Bring You On A Trip To Visit "The Overlords Of The Cosmic Revelation"
CD Review: Leroy Powell And The Messengers Bring You On A Trip To Visit "The Overlords Of The Cosmic Revelation"
Singer/songwriter/musician/actor Leroy Powell returns with The Messengers for the space rock adventure of "The Overlords Of The Cosmic Revelation." It features twelve barn-storming rock numbers that is sure to fill your needs. Powell himself claims that this "is the greatest record ever recorded by anyone and of all time," but he may be a little bias on that claim. It starts out with the cosmic take-off of "Weightlessness," before heading into the straight up, blues/rock stomp of "Time Flies." Guitars come out a-blazing for the chugging, intense hard rock groove of "King Kong" and the space adventure continues with the title-song "The Overlords Of The Cosmic Revelation," which highlights Powell's exceptional songwriting. The pounding rhythm of "Lost In The Future" has a classic seventies FM radio rock vibe, while guitars buzz through the raw feel of "Liz." Powell and The Messengers let up for a moment to deliver the gentle touch of "Star," before closing with the southern rock sing-along chorus of "Checking Out." 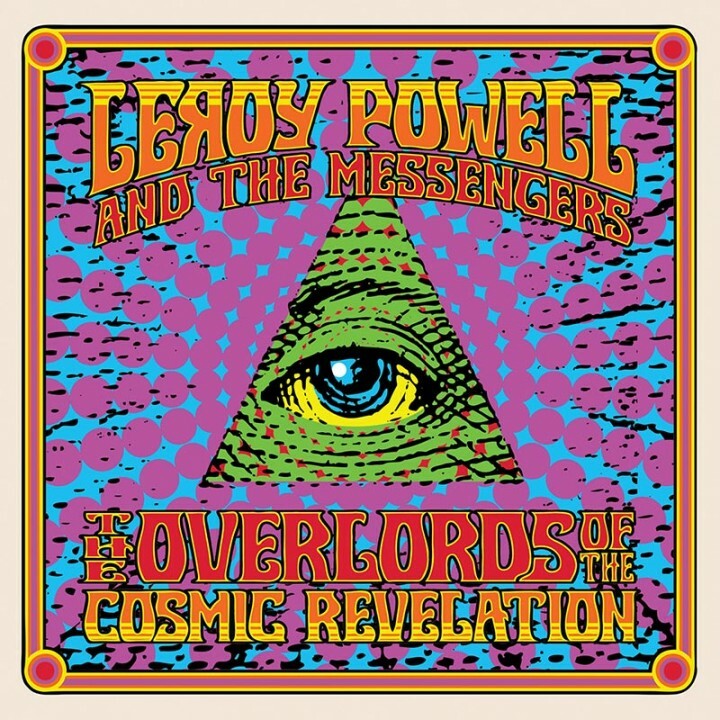 To find out more about the latest release from Leroy Powell And The Messengers, please visit leroypowell.com.